The favourite features of the Dancing Days Red Beverly Shoes include a gloss lacquer of red varnish in a vintage rockabilly 50's style. 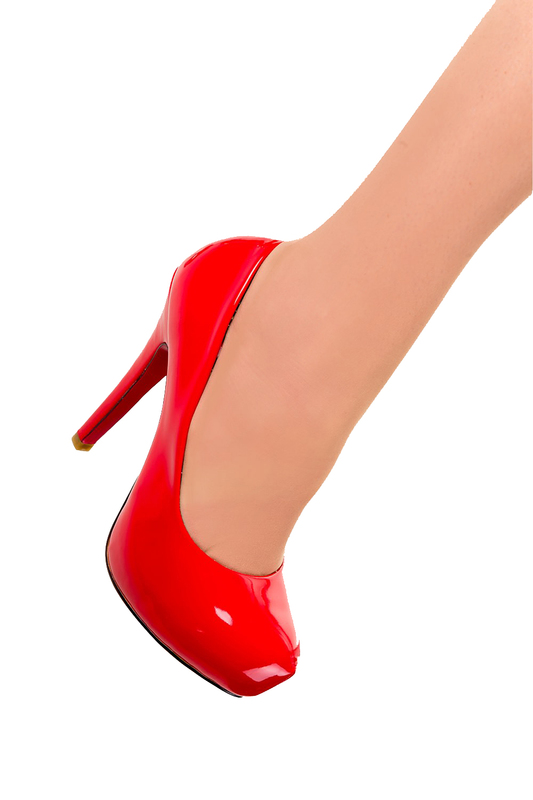 The easy slip on Dancing Days Red Beverly 50s Shoes boasts a stiletto type heel and it'll give you lift to new heights and there's also a platform height to the shoe. 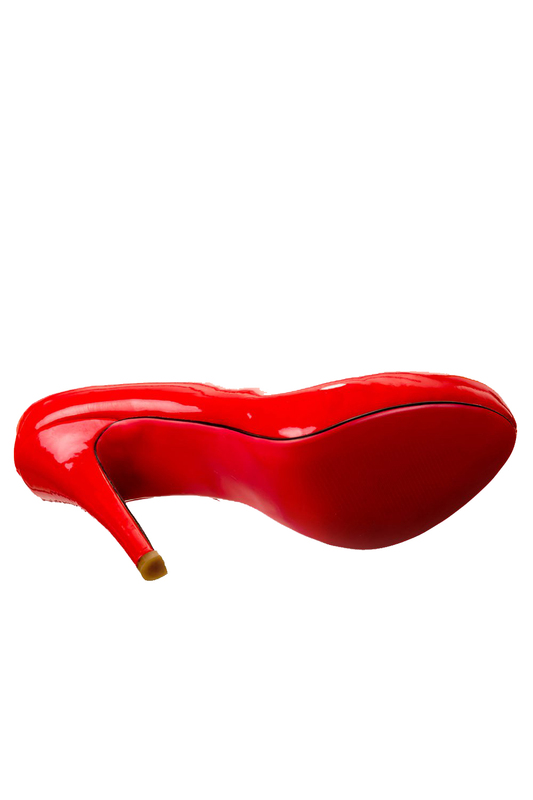 The heels are also made up of a patent red finish which make these the most gorgeous shoes for your pins ever! To add a final twist to this great shoe, you'll catch the eyes of admirers as you lift your shoe whilst dancing as the outsole is adorned with a matching red shade.